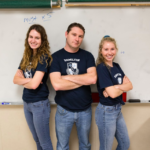 Are you currently taking AP courses? If you’re reading this, it’s very likely you are! 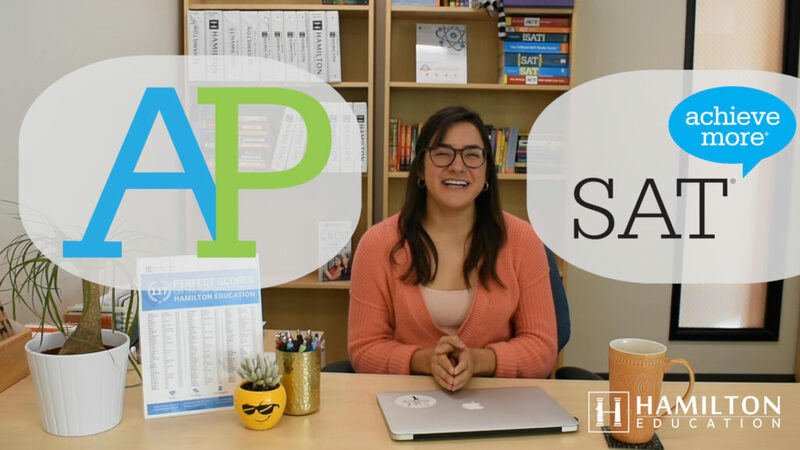 In addition to increasing grade point average, standing out on college applications, and gaining college credit, AP courses can also help give you an edge in a different way – through their similarity to the SAT Subject Tests. 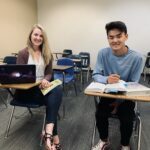 Subject tests are 1-hour, multiple-choice tests issued through The College Board and are offered in a variety of subjects, many of which overlap with APs. Although many colleges don’t require subject tests, most top-tier, ivy-level schools highly recommend that students submit up to three subject test scores to strengthen their profile by showing mastery in specific subjects. For students applying to engineering and computer science majors, Math Level II is often a requirement. 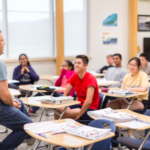 Because 70-95% of the content between AP and subject tests is the same, our “Fusion” program combines material to prepare for BOTH – AP exams in May and SAT Subjects Tests in June. Students will review core skills and concepts with special focus on the AP content leading up the exams in May. 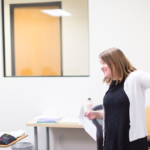 They will then begin taking weekly practice tests and have focused review specific to the subject tests on June 1st, 2019. Visit our programs page to learn more about how you can crush your AP exams and SAT Subject Tests in one swing. VISIT HERE. Subscribe to our YouTube channel to learn what ELSE you need to know!